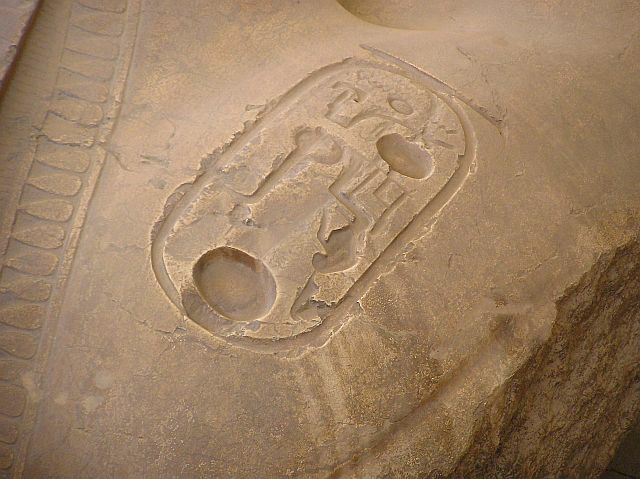 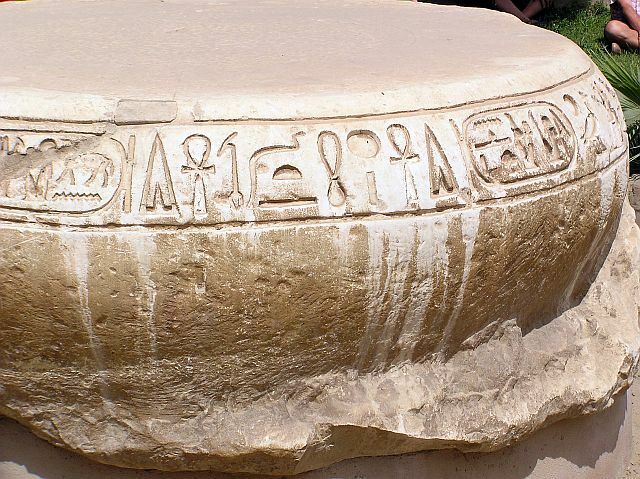 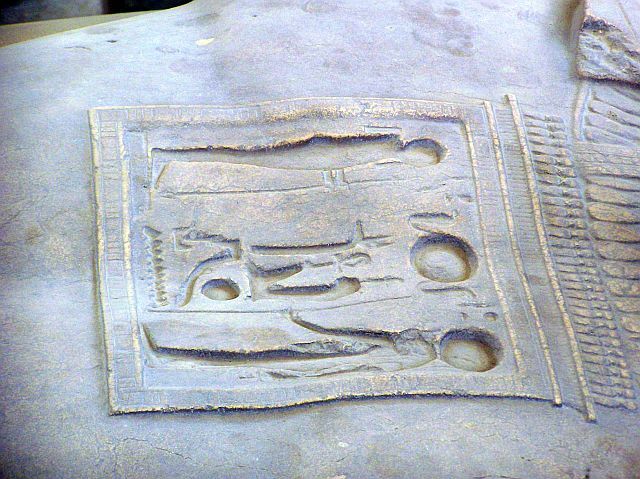 Memphis or in hieroglyphic “Men-nefer” was already an important place right from the beginning in the Old Kingdom. It was already mentioned in the reign of King Menes, the 1st farao of the 1st dynasty. And right from the beginning the city played an important role till the end of the 6th dynasty as residence. 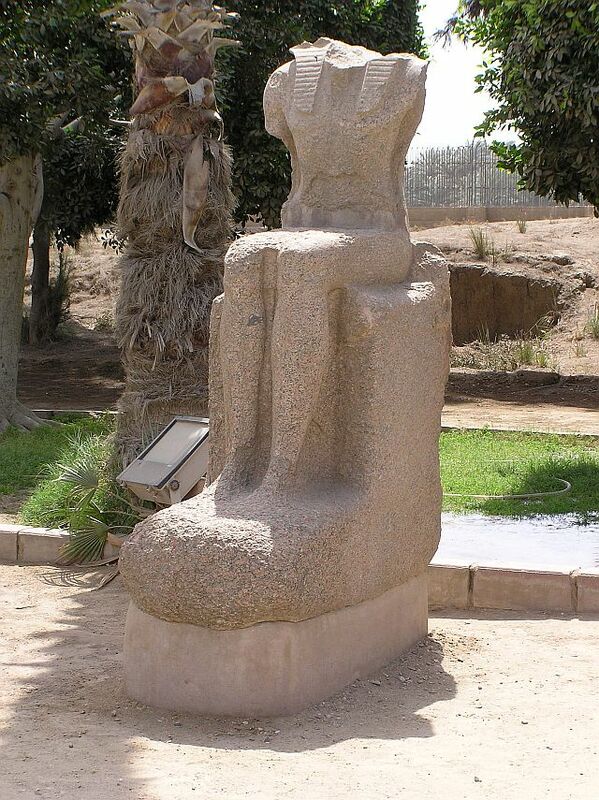 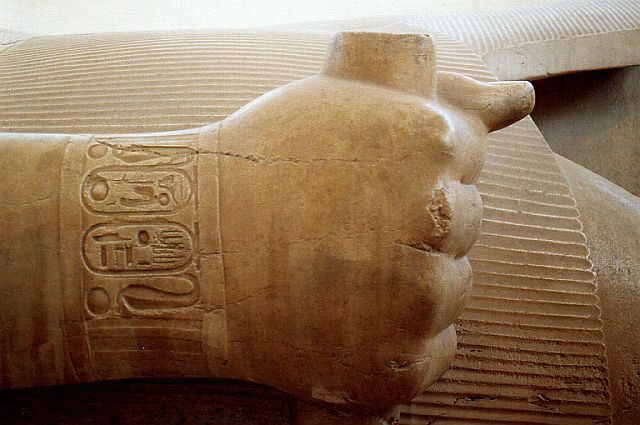 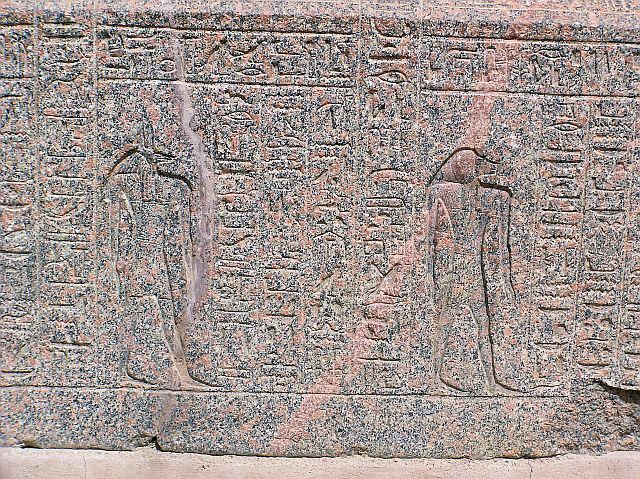 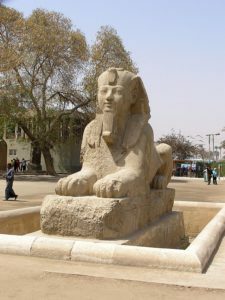 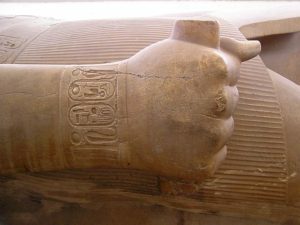 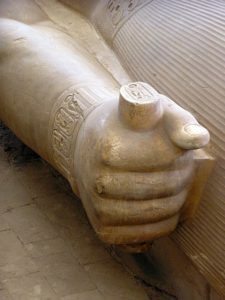 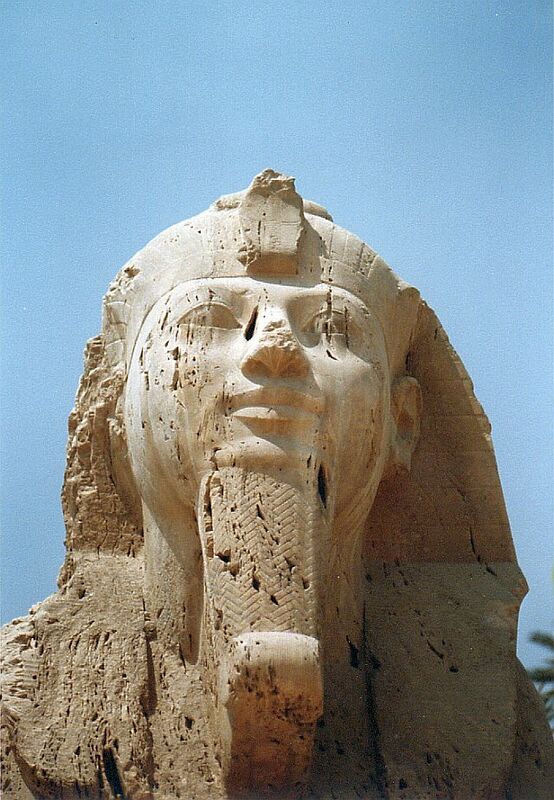 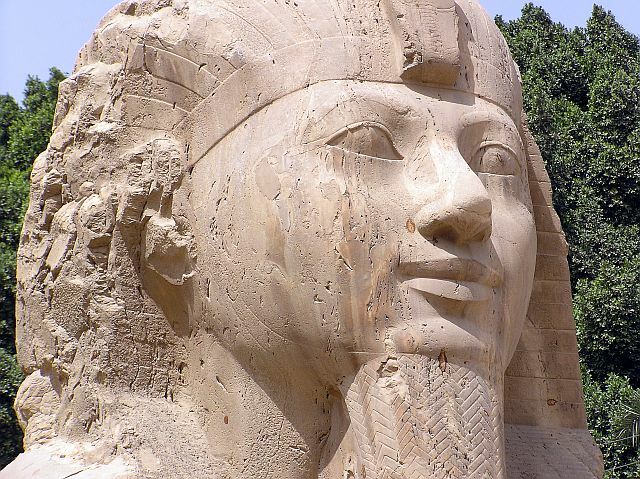 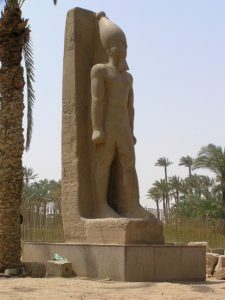 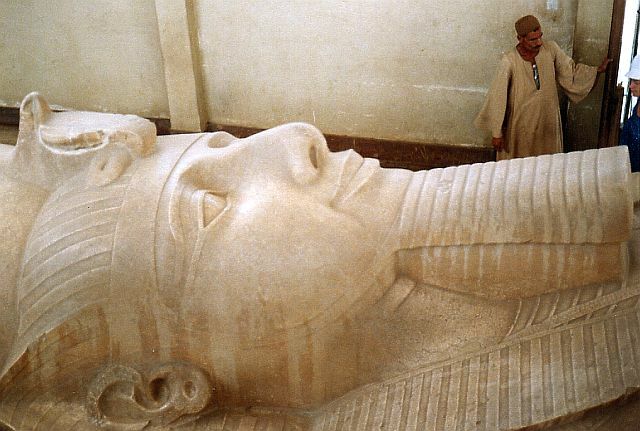 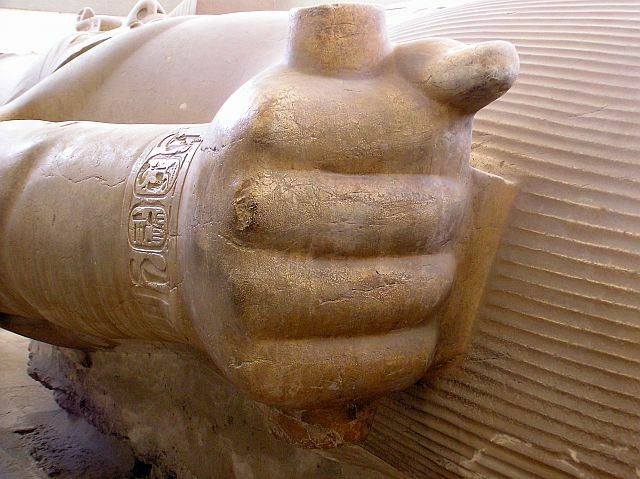 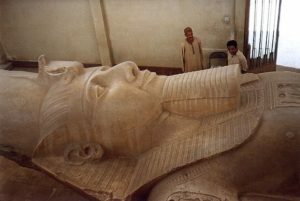 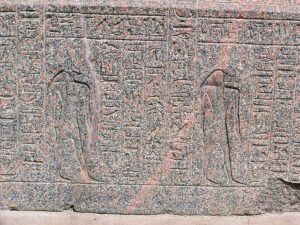 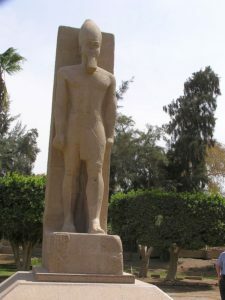 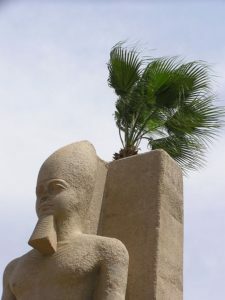 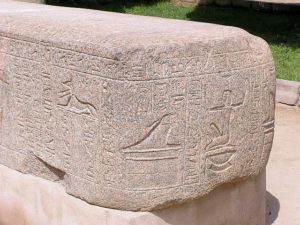 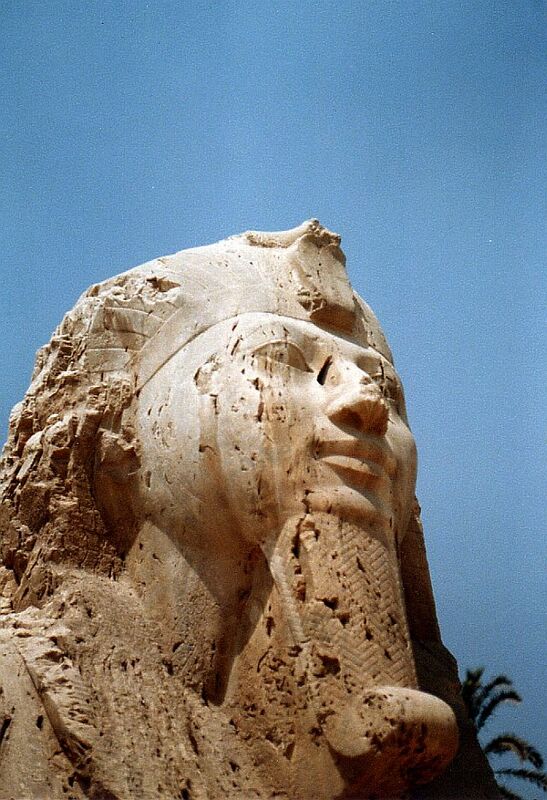 After that it started to loose its grip and it was Mentuhetep II in the 11th dynasty who moved the residence to Thebes. Attempts to reinstate its former glory failed, mainly because of the growing raids and conquests against the Hyksos. 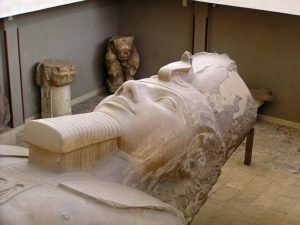 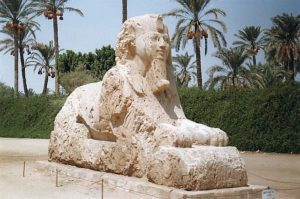 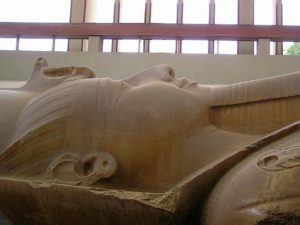 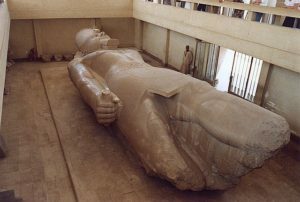 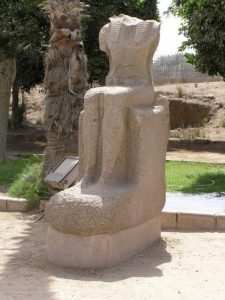 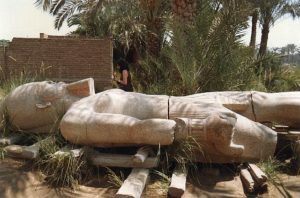 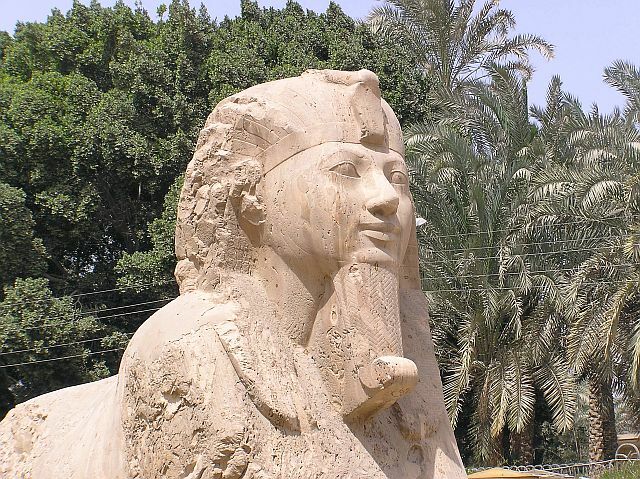 Today there is an open air museum which holds most of the important finds in the area with the colossal statue of Ramses II.